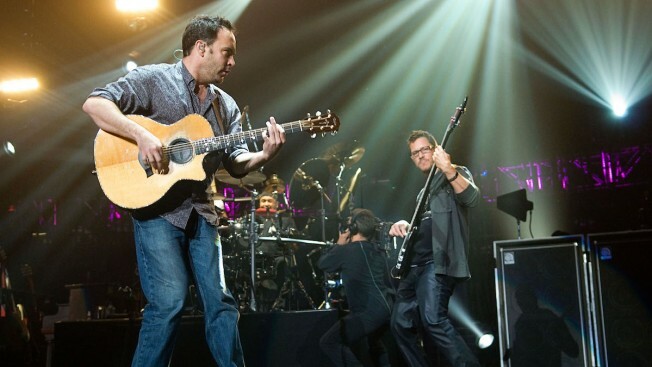 In this file photo, Dave Matthews Band at Madison Square Garden on April 14, 2009, in New York City. 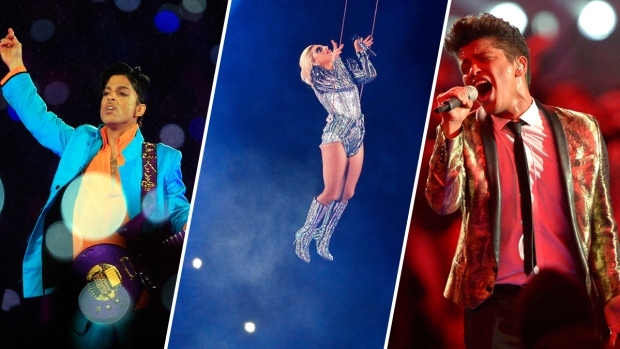 They will perform in St. Paul, Minn., on the eve of the Super Bowl, adding to a growing list of entertainment leading up to the big game. The Matthews Band will play at Xcel Energy Center on Feb. 3, in St. Paul, as part of the so-called Night Before concert. The Dave Matthews Band will perform in St. Paul on the eve of the Super Bowl, adding to a growing list of entertainment leading up to the big game. The Dave Matthews Band will play at Xcel Energy Center on Feb. 3 as part of the so-called Night Before concert, the Star Tribune reports. Tickets went on sale to the general public mid-November and ranged from $67 to $127 — not inflated Super Bowl prices. The Night Before concert is co-presented by CBS Radio and the NFL's hospitality partner, On Location Experiences. It will compete with the Super Bowl Host Committee's free concerts, spearheaded by Jimmy Jam and Terry Lewis, as well as two Club Nomadic events: the Florida Georgia Line performance near Mystic Lake Casino Hotel and another yet-to-be-announced concert in Minneapolis.